Do you store a lot of stuff in your glove box, and then have trouble actually finding anything when you actually need it? 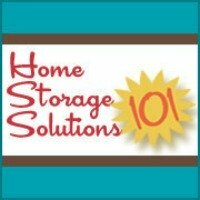 If so, then this organizer can help you out. It is designed to keep some of the most useful items you may need during your trips handy and easily accessible. It has room to store a small pad of paper, a pen, tire gauge, and a thin flashlight. You can also fit a small map in there. Now, whenever you need any of these items while in your car you can easily reach into your glove box and pull them out, without having to rummage through the rest of the stuff. 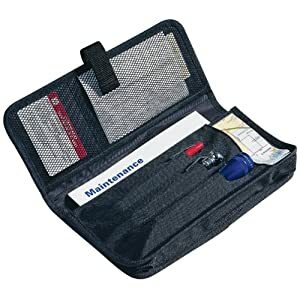 You can also place this organizer in a side door pocket of most cars too, in case you don't want it in your glove box.